adidas Women's Regista 18 Jersey has climalite® technology that provides heat and moisture management through ventilation. Embroidered adidas brandmark. New women’s fit. 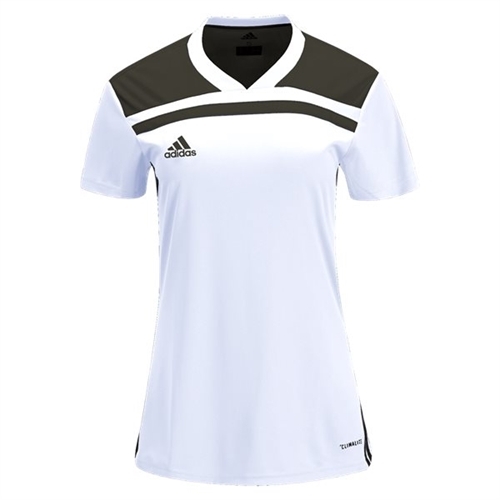 Our adidas Women's Regista 18 Jersey is ready for match day. The jersey is top notch quality and is light weight with Climalite technology.